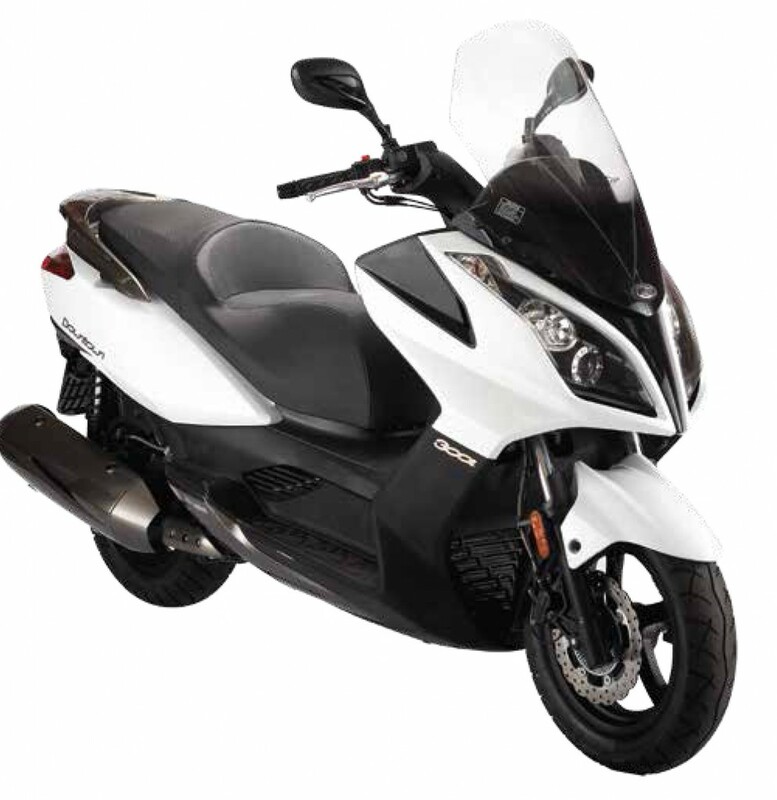 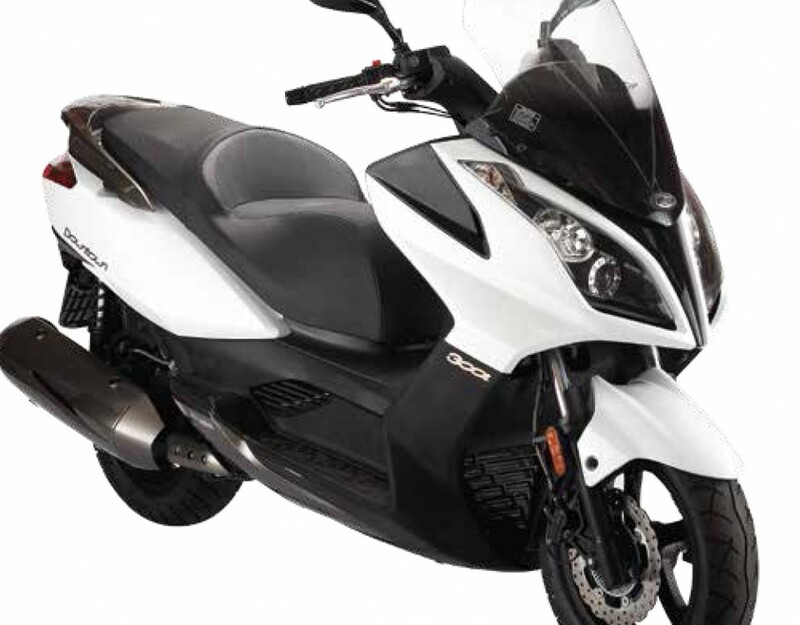 THE FLY 150 INHERITS THE PIAGGIO TRADITION OF SUCCESS, USING THE LATEST TECHNOLOGY AND DESIGN TRENDS. 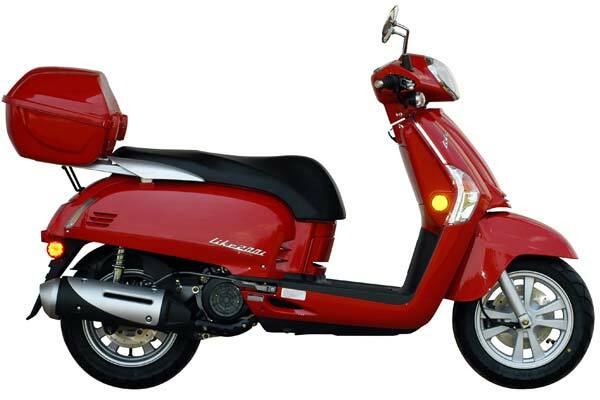 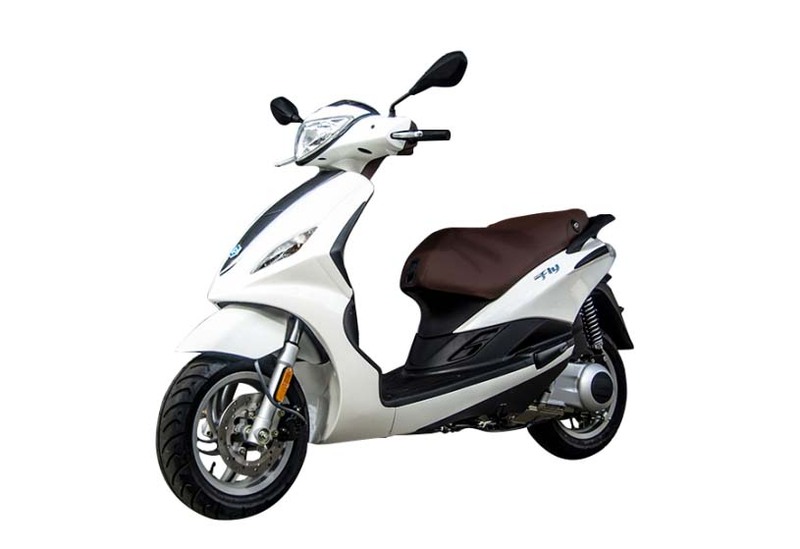 THE END RESULT IS A MORE POWERFUL, RELIABLE SCOOTER FOR EVERYDAY USE THAT STANDS OUT IN TRAFFIC FOR ITS STYLE AND ITALIAN ELEGANCE; A DESIGN THAT INSPIRES CONFIDENCE. 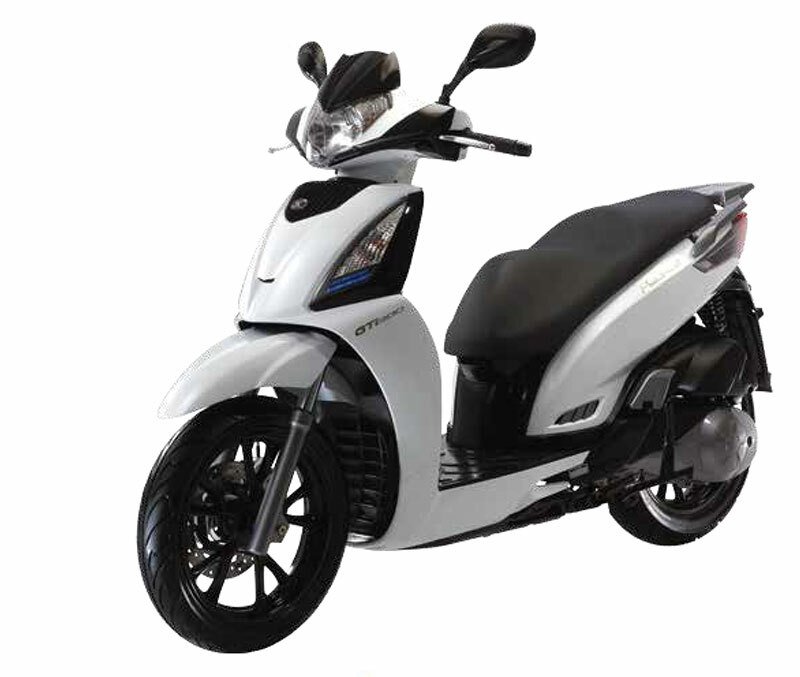 FOR OVER 2 YEARS THE FLY 150 HAS DOMINATED THE AUSTRALIAN SCOOTER MARKET AND AS AUSTRALIA’S OUTRIGHT NO.1 SELLING SCOOTER IT SIMPLY HAS NO PEER.